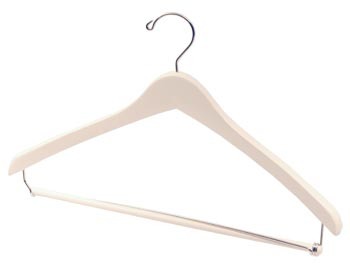 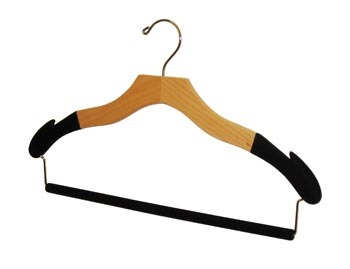 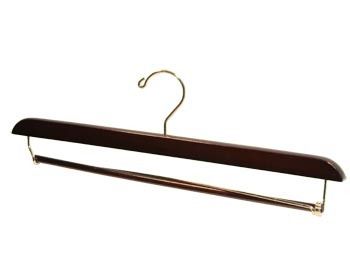 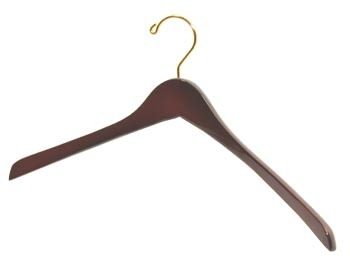 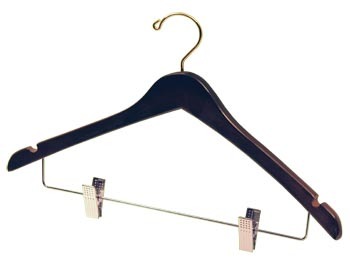 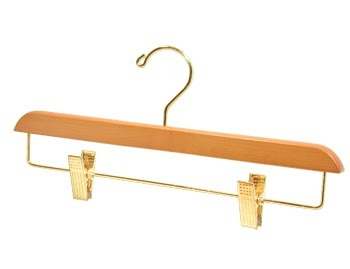 Hanger Store manufactures these Light Oak Bottom Hangers at 14 inches in length, made from Natural Hardwood with a Stained finish. These are sized Standard for Adult and Teen, Men and Women. 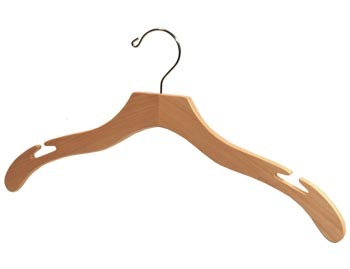 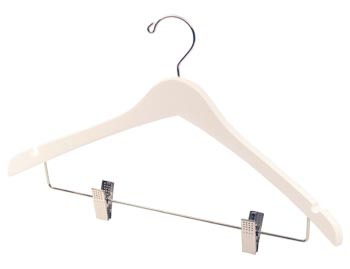 Our Light Oak Bottom Hangers come in large boxes of 100 hangers, medium boxes of 50 hangers, and small boxes of 20 hangers.